In Flack this week: Tony Blair rips into Brexit and channels Rafa Benitez, Volkswagen media relations breaks down, PR director becomes superhuman for C4 show. Former prime minister Tony Blair wasted no time in taking a dig at the current malaise in Westminster. 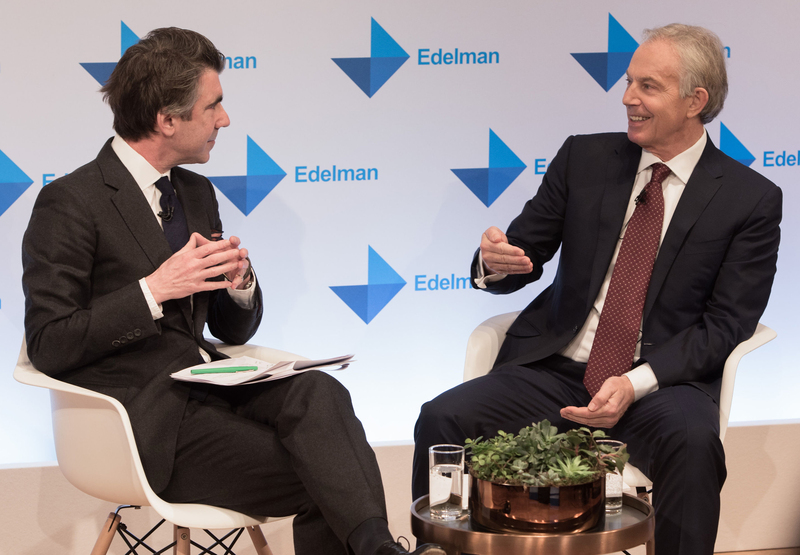 Then referring to earlier comments by Richard Edelman about the imminent threat of robots to people’s jobs, Blair sharply quipped about the trust barometer findings: "Employers being the most trusted I can understand, but at least you can’t replace a prime minister with a robot." The reference – of course – was to Theresa May’s infamous Maybot walk. Blair described the choice between a ‘soft Brexit’ and a ‘hard Brexit’ as ‘pointless’ versus ‘painful’. He recalled trying to explain what Brexit means to a member of the public in a pub who just wants Britain to get on with it. "He said, ‘you’re just trying to say to me that you know far more about this than I do’. And I said to him: ‘I was prime minister for 10 years. If I don’t know more about this than you what have I been doing? He just regarded this a typical elitist comment – that’s the absurdity of this. "I follow Newcastle United and I know that Rafa Benitez has got more about football in one day than I’ll ever know." Yes, its the wrong auto brand, but Flach won't let such a minor detail get in the way of a good headline. How’s this for a heroic PR pro? 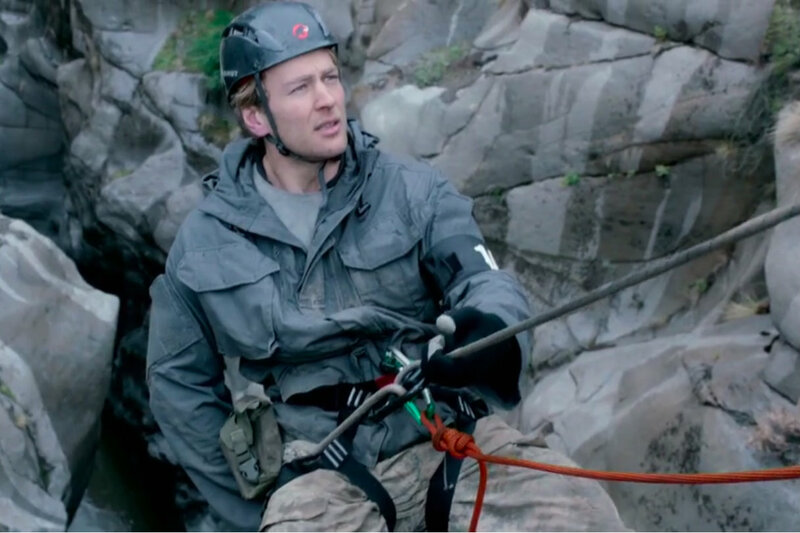 James Gwinnett, head of sport at PR agency Brazil, is running the gauntlet in the Channel 4 show SAS: Who Dares Wins, which puts a group of civilians through a condensed version of Special Forces selection, famous for being one of the most physically and mentally demanding of any military recruitment course. Activities have so far included carrying a 100kg log 5km up a mountain, front abseiling down a vertical cliff-face, and a gruelling boxing bout. Gwinnett told Flack: "It was brutal and exhilarating in equal measure, with the DS [drill sergeant] always keeping us guessing as to what was coming next. The lights in our accommodation would go out at night, only to come back on an hour later, at which point we’d be called out into the parade square for a ‘beasting’. That would be repeated first thing in the morning. Add a lack of sleep and the absolute bare minimum food, and you see how the programme is designed to wear you down to challenge how you operate under intense and constant physical and mental pressure." After episode four, nine recruits remain, of which Gwinnett is one. The next episode will air this Sunday (3 February) at 9pm. 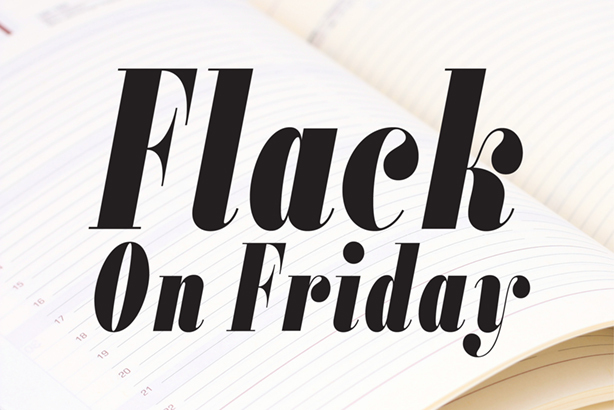 Flack for one will be glued to his set. Certainly puts the strain of a difficult client into perspective. A shout out to the good folk at 3 Monkeys Zeno, who took a day out of their busy lives to support charities in the Zeno Gives Back programme. 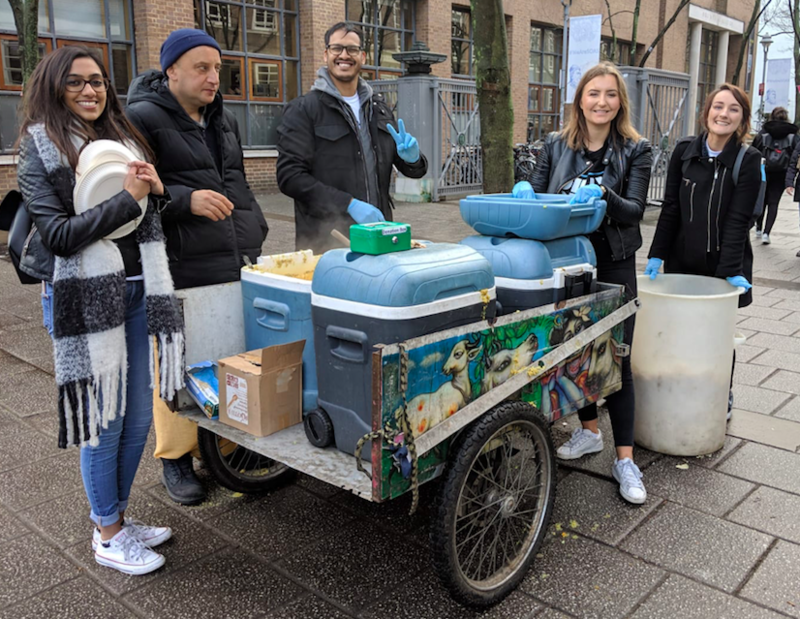 This included preparing and delivering meals for homeless people, maintaining a children’s playground, working at a foodbank and community kitchen, mucking out animal pens at a city farm and helping maintain a theatre in Clapham.